When University of Kentucky football players Benny Snell, Josh Allen and CJ Conrad arrived in Atlanta for the Southeastern Conference’s annual media days, they told their personal stories on social media. And they had a bit of high-tech help. 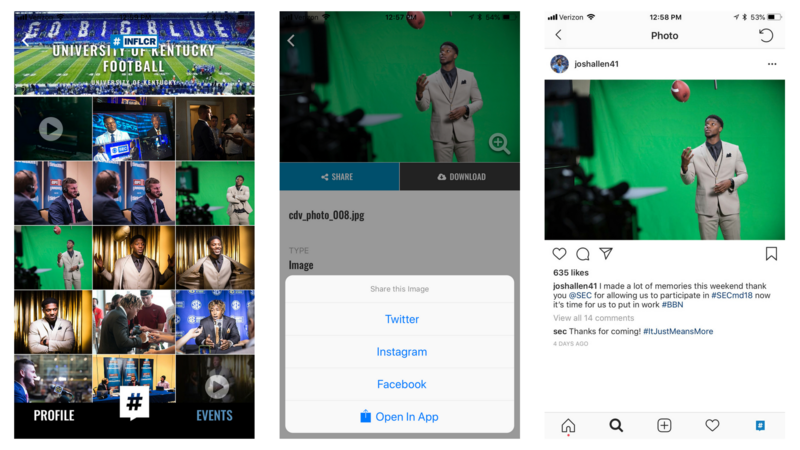 Thanks to Kentucky’s subscription to the Influencer (INFLCR) software, UK players have easy access to all the great digital content produced by the creative team at UK Athletics. Via the INFLCR mobile app, the players can easily share all those photos, videos and graphics across their own social accounts such as Twitter, Instagram, Facebook and more. 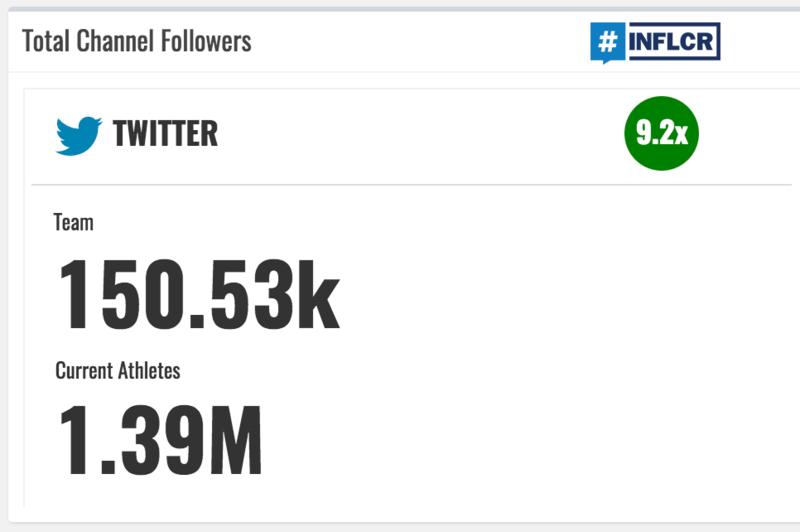 INFLCR helps UK and its athletes grow their brands together while reaching a much larger collective audience with the content, which UK can track through dashboards in their INFLCR account. Kentucky Coach Mark Stoops said he has come to embrace social media for his program, and he wants to empower his athletes to tell their own stories within the context of their experience as Kentucky football players. “It’s absolutely important,” Stoops says. “As you learn more about social media, you learn all the positive things it can do. … I always get a kick out of coming to media day and (players) getting exposed to so many national media and the media getting to know these guys. They all have unique stories. They’ve all come from different backgrounds and are incredible young men. The INFLCR software allows UK Athletics unlimited terabytes of storage to upload photos, videos, graphics, GIFs, story links and more in to a cloud-based INFLCR account. 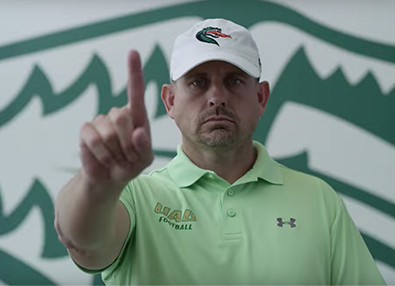 The staff can send them that content directly to the cell phones of their brand ambassadors — players, staff, recruits and prominent alumni — who can then share the images organically in their own storytelling across social media. 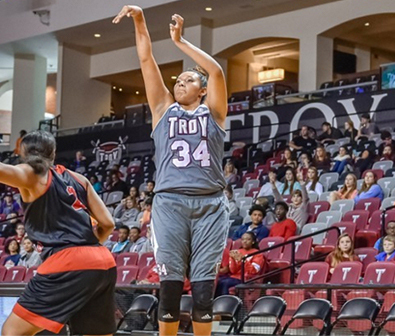 “By partnering with their players, both Kentucky and the players are able to grow their audiences together and reach a much larger audience than they would on their own,” says Jim Cavale, founder and CEO of INFLCR. 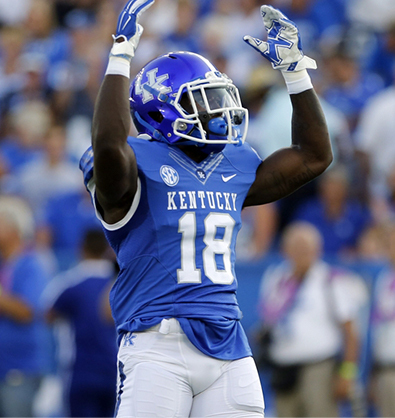 Kentucky views INFLCR as a tool to empower its student-athletes on social media. Rather than tell them what not to do, UK has decided to help those athletes become better on the platforms, according to Guy Ramsey, director of strategic communication for UK Athletics. The opportunity to help their student-athletes leverage that platform, while in the spotlight of the SEC, has led UK to adjust its philosophy about social media. This is precisely the reason Cavale, a former collegiate student-athlete himself, created INFLCR. Seeing the product in action at the SEC Media Days — three SEC football programs are clients — had him beaming with pride. Cavale believes the programs that embrace social media and empower their athletes will gain a competitive edge. This is particularly true as they hit an age of prospective recruits who have never known the world without social media as a personal platform. Kentucky is one of the schools “ahead of the curve,” Cavale says, but there increasingly are others. INFLCR, for example, is working with multiple SEC programs as well as programs from the Big Ten, Big 12, Conference USA, Sun Belt, Mountain West and other FBS conferences.